We are a renowned manufacturer of a wide range of FIBC Fabrics and Bags. Flexible intermediate bag container is high in demand in all sectors for heavy duty packaging and transporting of goods. These bags are generally made for dry and granular materials that have the tendency to ooze out. 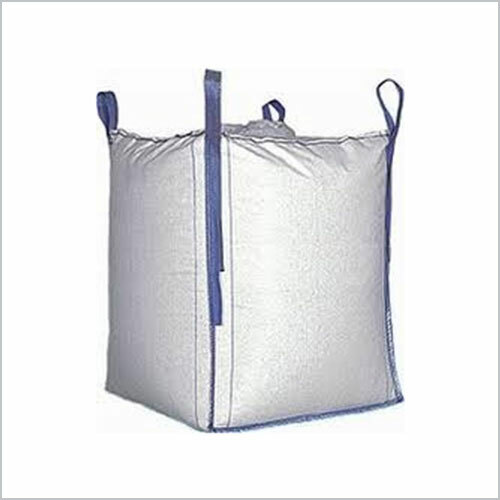 Also known as big bags, these are widely used for packing chemicals, cement, sand, sugar, minerals and agro products. Made of thick woven polypropylene, these are also available in food grade quality to retain freshness and shelf life of product. The bags and fabrics are recylable and reusable with excellent safety factor. In order to ensure fast filling and emptying, the FIBC bags are available in different top and bottom constructions.